1. Check the prices on comparable properties that are currently available in the market: Pricing is the biggest motivator as well as differentiator that sets apart your home from the rest. The right price tag will definitely attract more buyers. However, checking prices of other properties in your locality is a great way to start because a comparable property is one that is similar in size, condition, neighbourhood and amenities. This helps when you need to set an asking price for your home. Also, you can take stock of your competition and value your property accordingly. 2. 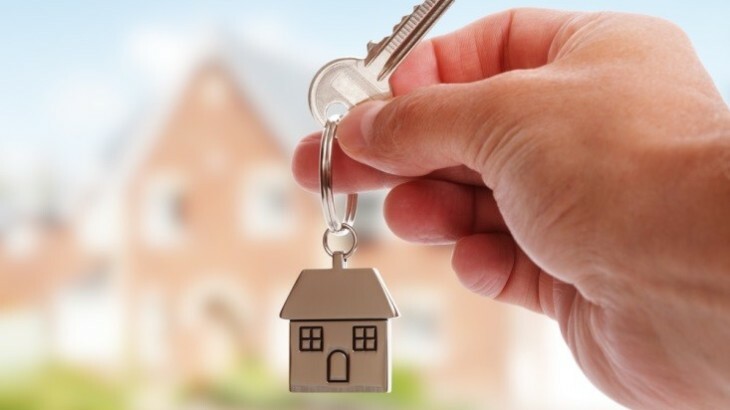 Choose the right estate agent: A real estate agent is crucial if you don’t want to take the trouble of showing your house to every interested party. 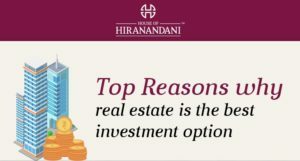 The agent will also help you to value your property and help you to get the best price for it. Most reputed real estate agents also handle any paperwork pertaining to property. However, be sure to check their reputation before placing the task of selling your home in their hands. 3. Renovate your house: Creating a great first impression is very important when selling your home. Be sure to add a fresh coat of paint and finish up minor repairs in your home to ensure it looks clean, tidy and spacious. Renovating your home is all about staging your home for display, so do it well. 4. Have all the paperwork ready: One of the best ways to gain the trust of the buyer is to ensure all your paperwork is ready and in place before the sale. These documents include sale documents, proof of prior purchases, property tax receipts and major installations in the house. Having all your paperwork in place also ensures that the deal will close faster. 5. 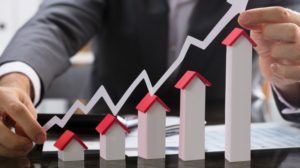 Consider market conditions: Keeping tabs on whether the property rates are falling or rising is another important aspect to keep in mind when you sell your property. If the market is sluggish, you will need to consider offering a discount to increase the appeal of your home through advertising or renovation. On the other hand, if the real estate market in your area is doing well, you can consider increasing your asking price and consequently, get a better price for your home. In any case, you need to keep an eye on the real estate trend for price fluctuations and other changes. a. Describe the property, and highlight features like availability of power-back-up and furniture. Don’t give wrong information. b. Today, buyers are extra cautious and check the smallest of details. c. Use premium paid services by websites to ensure that your property appears on the top in searches. With these tips, hopefully selling your property won’t seem as daunting as before. Rest easy and prepare to earn some great returns on your investments.